Basic services such as clean water, drainage systems and sanitation services are things we often take for granted—but for many Zambians, they’re out of reach. In the capital city of Lusaka, aging infrastructure, rapid urbanization and widespread poverty contribute to the city’s water and infrastructure issues, jeopardizing the health of the most vulnerable members of the community and hindering economic growth. For the residents of Lusaka, reliable access to clean water and drainage and sanitation services means new opportunities and a chance to live a longer, healthier, and more productive life. Access also gives residents a chance to secure a brighter economic future for themselves and the people they care about most. In 2012, MCC and the Government of the Republic of Zambia signed the Zambia Compact to tackle the water and sanitation challenges in Lusaka by improving the city’s infrastructure, promoting institutional reform, encouraging economic growth and building a foundation for sustainable progress in the future. 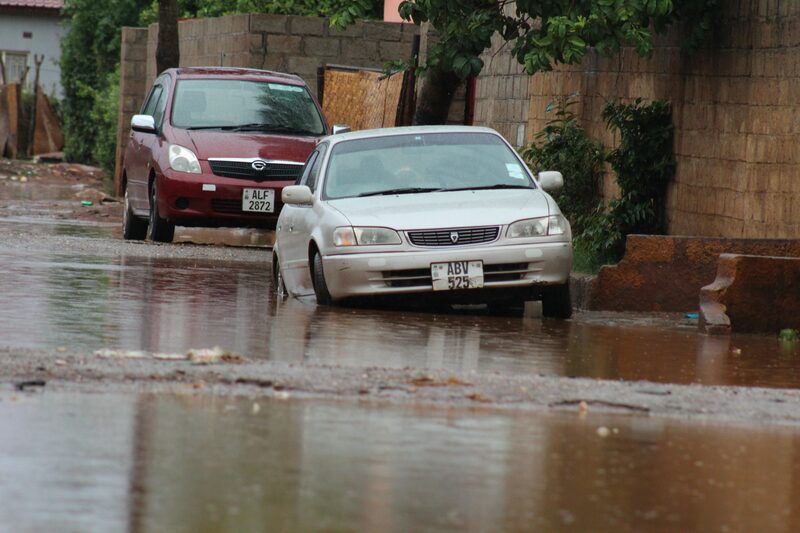 During the country’s rainy season (November-April), Lusaka residents face costly and dangerous flooding leading to losses in property and work hours, traffic standstills, and an elevated risk of disease due to standing water. Some of this flooding is caused by blocked drains and inadequate solid waste management services, as pictured above. Lusaka has a population over 2.5 million people. Lusaka’s water supply, drainage and sanitation systems were developed in the 1960s and 1970s for a city that was one tenth of the size it is today. Until the start of the compact, those systems had not received adequate investment or proper maintenance, leaving many parts outdated or broken-down. At the same time, Lusaka’s population was growing exponentially—following a larger global trend towards urbanization. Both of these factors put immense strain on the local infrastructure and hindered the government’s ability to provide reliable access to clean water and sanitation services. A growing population and lack of investment strained Lusaka’s water infrastructure. Over the years, the government struggled to expand the water supply network to high-density, low-income neighborhoods. Approximately 30 percent of households didn’t have access to the city’s water supply in 2010. And residents who didn’t have access to the city water supply relied on a variety of formal and informal water sources. These sources weren’t treated and were at high risk of carrying bacteria. Flooding made matters worse. Heavy rainfall and lack of adequate drainage systems made the city prone to frequent and dangerous flooding. This led to high rates water-related diseases, including cholera. 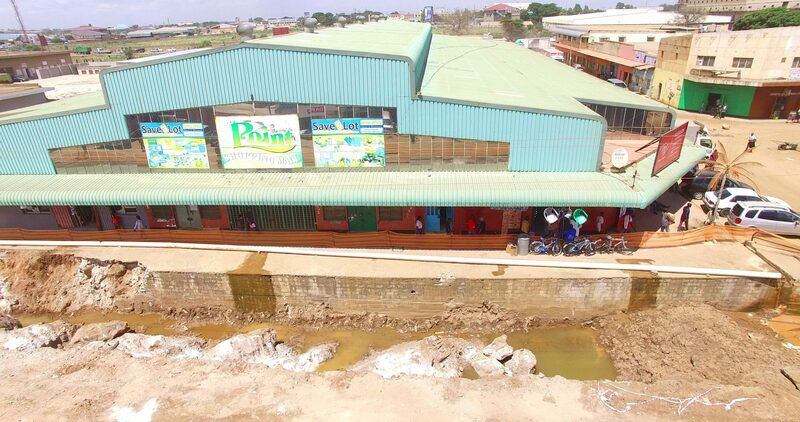 Flooding also caused property losses and traffic standstills, which further inhibited Lusaka’s economic growth and impacted residents’ well-being. 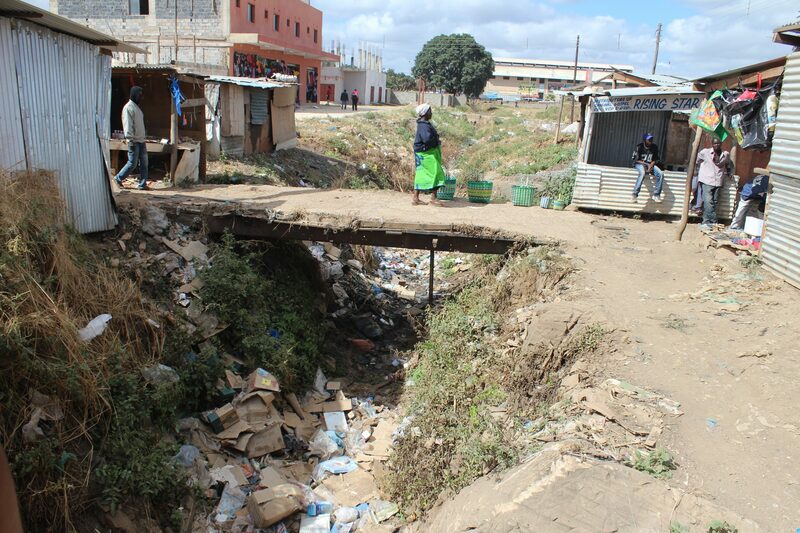 Lusaka’s rapid—and often unplanned—growth also strained its trash and recycling system. 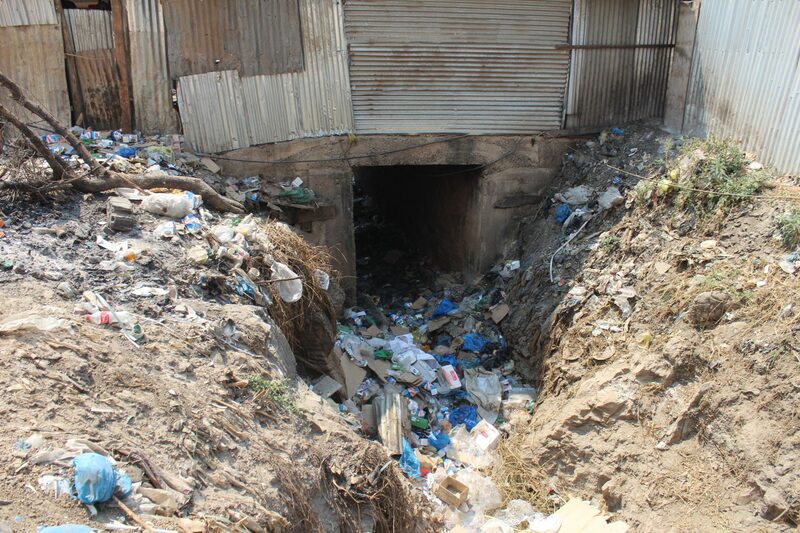 The local government was unable to collect most household waste, leaving residents to either burn it or leave it in drainage ditches, which blocked water flow and caused flooding—adding to the water issues the city faced. Heavy rainfall, terrain issues and lack of drainage infrastructure contributes to frequent and dangerous flooding. The Zambia Compact provided $355 million to improve the water supply, sanitation and drainage infrastructure in Lusaka. The compact also supported the government’s ongoing water sector reform efforts by strengthening partner institutions and facilitating potential private sector investment opportunities. Approximately 1.2 million Zambians are expected to benefit from the compact over the next 20 years. Zambians are expected to benefit from the compact over the next 20 years. 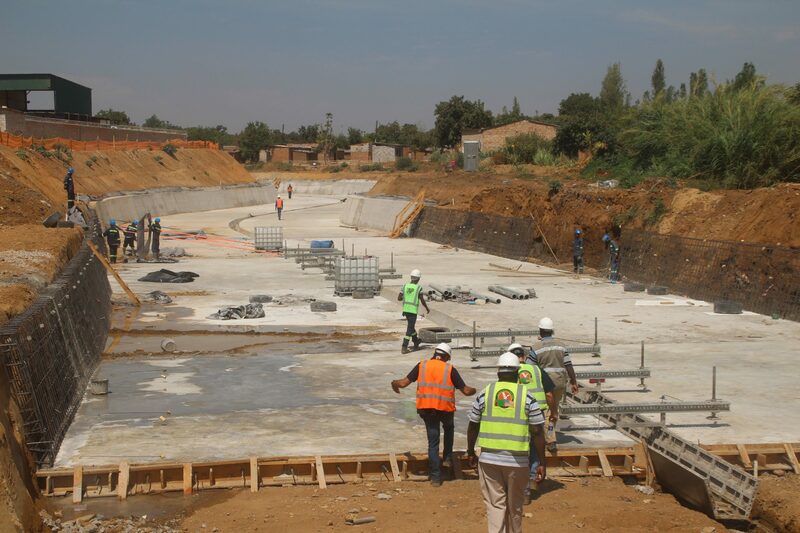 MCC’s infrastructure investments tackled Lusaka’s water, sanitation, and drainage challenges through targeted programs. 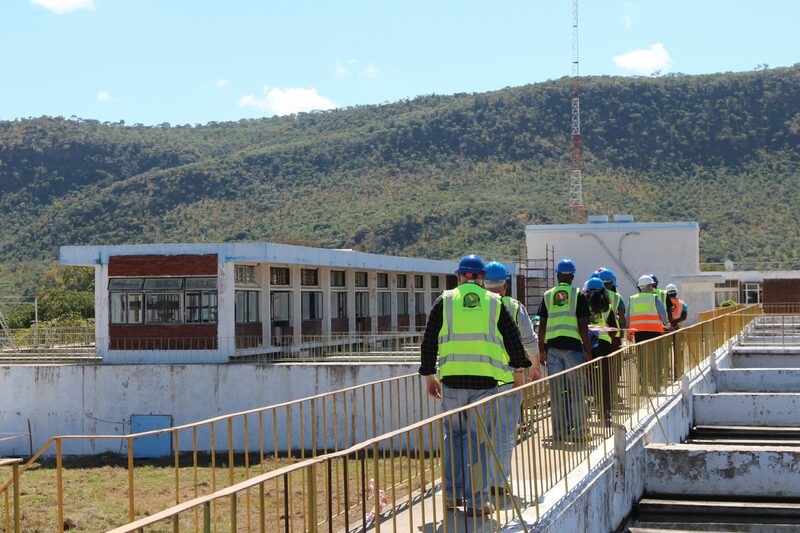 A major portion of MCC’s investment was focused on the rehabilitation of Lusaka’s core water supply network, including components designed specifically to reduce water leakage and theft made possible with illegal hookups. The compact also invested in sanitation and drainage infrastructure to decrease the incidence and prevalence of water-related disease, time spent by citizens collecting water, the cost of water and new sanitation and business and residential flood losses. The compact’s institutional strengthening activity built on more than 15 years of reform in the water and sanitation sector during which Zambia developed a viable utility, an independent regulator and a sound legal and regulatory structure. The compact provided technical assistance to continue these reform efforts, improve sector management, enhance sustainability, and ensure that women and vulnerable populations benefit from MCC’s investments. This activity also aimed to increase innovation in pro-poor service delivery through grants to community-based organizations, civil society and the private sector. Robert works as a salesperson in Kamwala. He shared how the compact has positively affected him by reducing flooding in front of the store where he works. Flooding harms businesses, causes residential and commercial property damage and makes life harder for people in Lusaka. The compact is helping reduce flooding by investing in Lusaka’s drainage infrastructure and improving solid waste management practices. Tackling these issues is key to promoting economic growth and improving the lives of residents, making it easier to live and do business in the growing city. And it’s working. MCC’s investment is making a positive impact in communities throughout Lusaka, including in Kamwala, where Robert works. 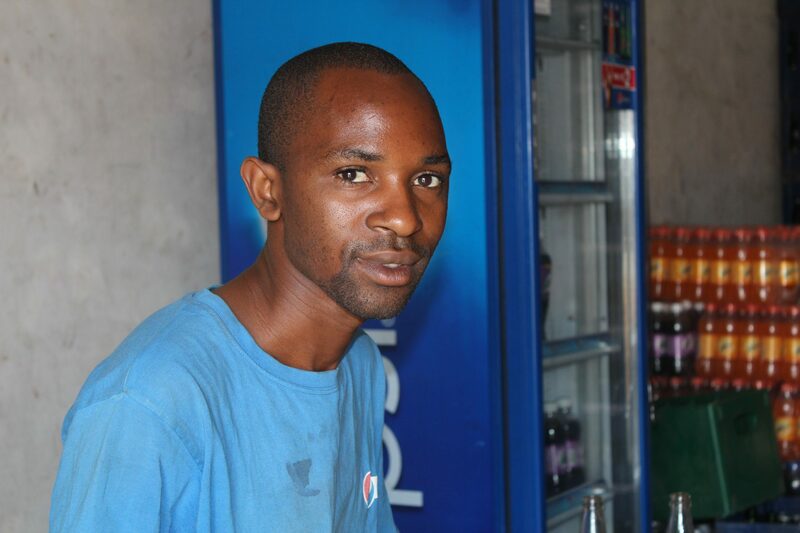 Robert works in the Kamwala Trading area selling water and other drinks. Before the compact, flooding hurt business during the rainy season, when the drain in front of the shop would fill up, blocking the entrance. The makeshift bridge that Robert built in an effort to provide customers access could only do so much, so business always went down as the flooding increased. Not only was demand affected, but suppliers were limited in making deliveries. Trucks had to park across the busy road, further complicating efforts to keep shelves stocked. Thanks to the compact, Robert no longer has to worry about flood waters getting in the way of his business. The drain in front of Robert’s shop was repaired and covered, and flooding has decreased. Customers have started returning. 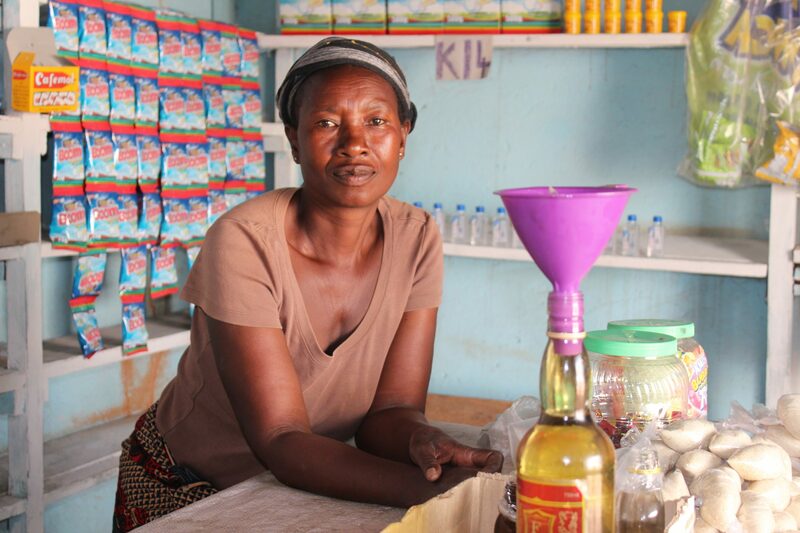 “Now business has improved, people can easily come to the shop. Before we'd stock up twice in a month, but now, we stock up three times a week. 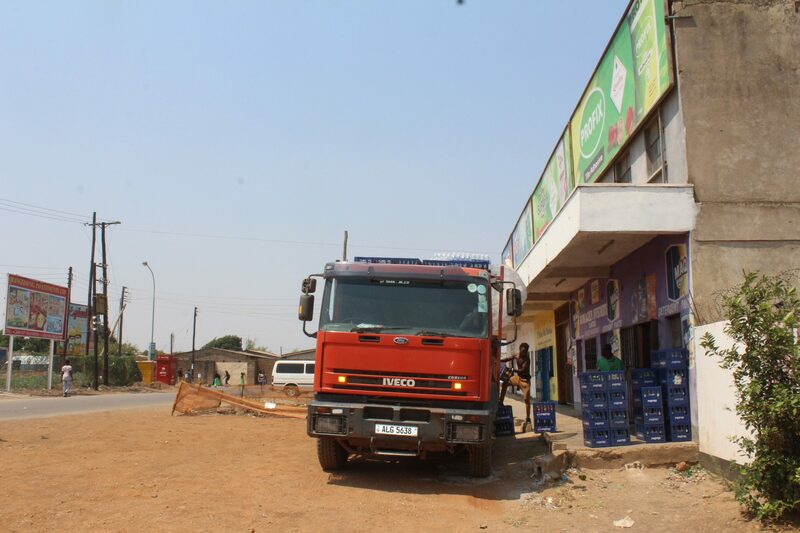 We are now able to sell 100 crates of drinks and 30 cases of water in a month,” reports Robert. 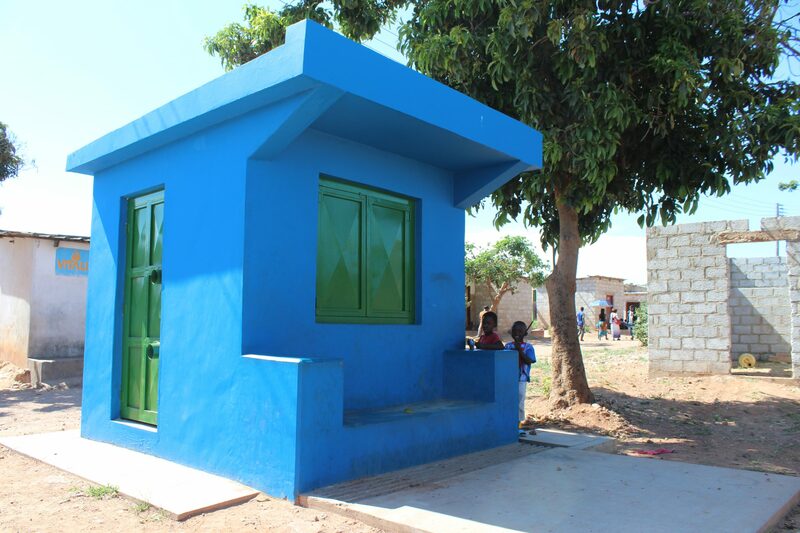 This is just one example of the difference the compact is making in the lives of people in Lusaka every day. The drain in front of the store before the compact. The front of the store after work was completed. Strengthening the infrastructure of Lusaka’s water supply sector and its sanitation and drainage services has helped establish a solid foundation for continued growth and progress. MCC worked with key stakeholders to develop three 25-year road maps for improving its infrastructure as part of the compact and through other investments. These roadmaps not only helped the government prioritize MCC-investments in these areas, but also added significant value beyond the compact investment by outlining clearly to the private sector and donor community where funding was necessary, resulting in hundreds of millions of dollars of leveraged funding. MCC worked with key stakeholders to develop three 25-year road maps for improving the water supply, sanitation and drainage services. The compact also strengthened the capacity of LWSC and LCC to manage and maintain their assets, manage environmental challenges, ensure social inclusion and gender mainstreaming, and share information with the public. 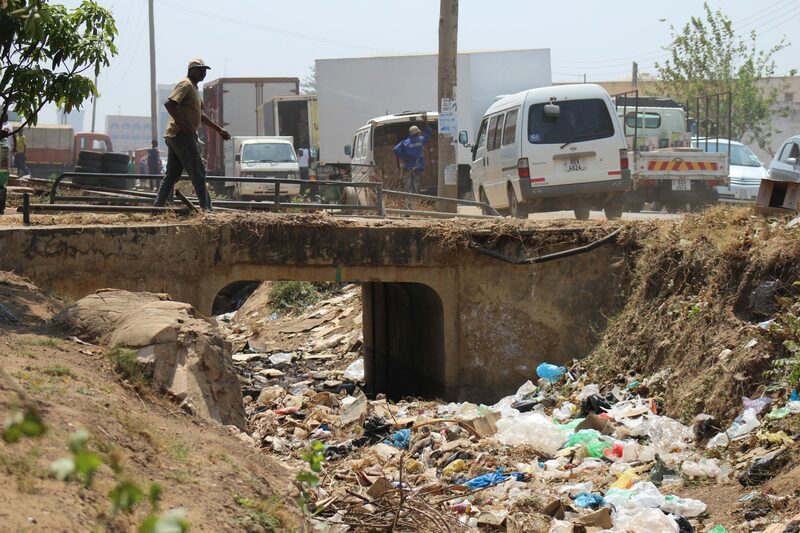 While many gains have been made, there are still opportunities to continue strengthening Lusaka institutions and policies in the future, including improving solid waste management in the city. Entrepreneurial innovation can be a powerful source of ideas to address development challenges, and in Zambia, the Innovation Grants Program engaged non-governmental partners (NGOs) to develop and implement innovative approaches that improve services for the poor. The program, launched in 2014, empowered community organizations, entrepreneurs, NGOs, and businesses to propose innovations that would improve access to drinking water, sanitation and hygiene, and solid waste management services in Lusaka. The program provided nearly $6 million in grants to community-based organizations, civil society and private sector entities to stimulate innovation in the water, sanitation and solid waste management sectors. It also leveraged about $1.4 million in grantees’ own contributions. Throughout compact development and implementation, MCC also coordinated closely with the donor community on water and sanitation issues including the German Development Cooperation, German Development Bank, United Nations Children’s Emergency Fund, Japan International Cooperation Agency, African Development Bank, European Investment Bank, and World Bank. These partnerships were instrumental in ensuring the success of the program. 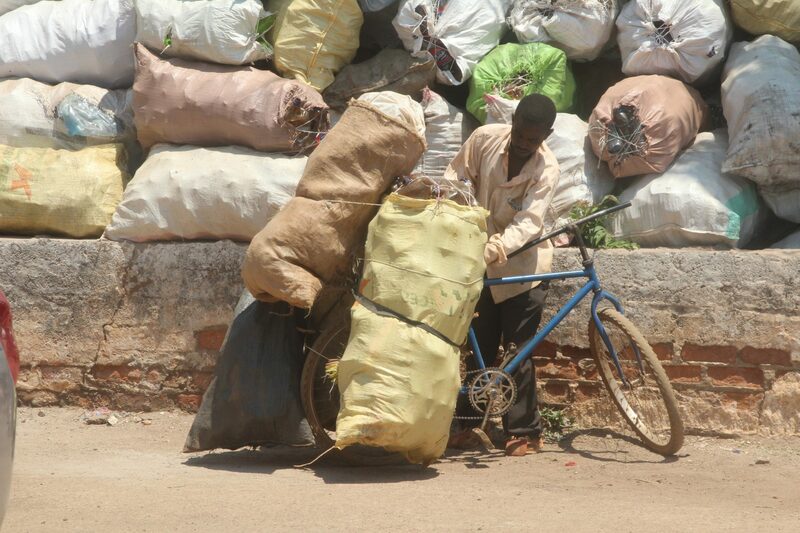 Zambian Breweries Corporate and Social Responsibility, a grantee of MCC’s Innovation Grants Program, implemented the first comprehensive recycling program in Zambia. With improved infrastructure, a plan for maintenance and growth of the MCC-funded infrastructure, and a program in place for further investment, the future looks promising for the residents of Lusaka. Access to water, sanitation and drainage services will change lives, and the compact will encourage economic development and provide the Government of the Republic of Zambia and Lusaka’s residents with the opportunity to create a better tomorrow. Many Lusaka residents will have opportunities that they’ve never had before.